Coconino County is a county located in the north central part of the state of Arizona. The population was 134,421 at the 2010 census. 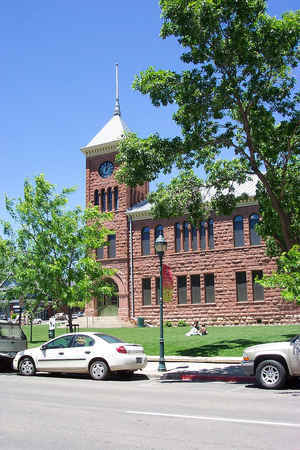 Coconino county was founded in 1891. The county seat is Flagstaff. The county takes its name from Cohonino Native American people, a name applied to the Havasupai. It is the second largest county by land area in the 48 contiguous United States, behind San Bernardino County, California, with its 18,661 square miles (48,300 km2) making it larger than each of the nine smallest states. Coconino County comprises the Flagstaff, AZ Metropolitan Statistical Area. Coconino County contains Grand Canyon National Park, the Havasupai Nation, and parts of the Navajo Nation, Hualapai Nation, and Hopi Nation. It has a relatively large Native American population at nearly 30% of the county's total population, being mostly Navajo with smaller numbers of Havasupai, Hopi, and others. Coconino is named after the Coconino Native American people, a Hopi designation for Havasupai and Yavapai people. 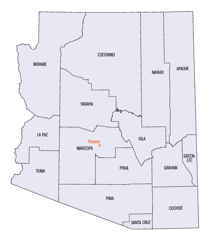 Coconio county is located in the north central part of the US state of Arizona. The county is the second largest county by land area in the 48 contiguous United States, behind San Bernardino County, California. Coconino County contains Grand Canyon National Park, the Havasupai Nation, and parts of the Navajo Nation, Hualapai Nation, and Hopi Nation. It takes its name from Cosnino, a name applied to the Havasupai. 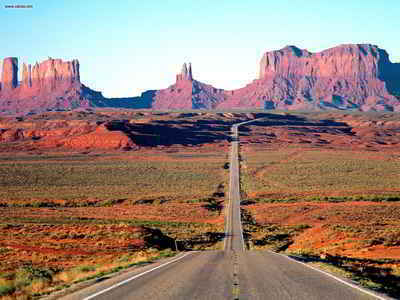 Coconino County was the setting for George Herriman's early 20th century Krazy Kat comic strip. Coconino County has a relatively large Native American population at nearly 30% of the county's total population, being mostly Navajo with smaller numbers of Havasupai, Hopi, and others. After the construction of the Atlantic & Pacific Railroad in 1883 the region of northern Yavapai County began undergoing rapid development. The people of the northern reaches had tired of the severities of traveling all the way to Prescott for county business. They also believed that they were a significant enough unit that they should have their own county jurisdiction. Therefore, they decided in 1887 to petition for secession from Yavapai and the formation of a new Frisco County. They remained part of Yavapai, however, until 1891 when Coconino County was formed. The seat was at Flagstaff. The county was the setting for George Herriman's early-20th-century Krazy Kat comic strip. 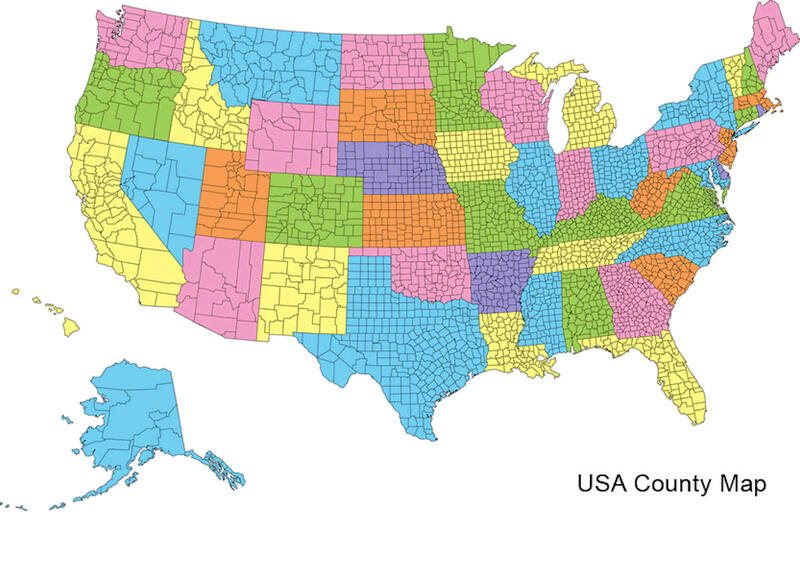 As reported by the Census Bureau, the county has a total area of 18,661 square miles (48,330 km2), of which 18,619 square miles (48,220 km2) is land and 43 square miles (110 km2) (0.2%) is water. It is the largest county by area in Arizona and the second-largest county in the United States (excluding boroughs in Alaska) after San Bernardino County in California. It has more land area than each of the following US states: Connecticut, Delaware, Hawaii, Maryland, Massachusetts, New Hampshire, New Jersey, Rhode Island, and Vermont. The Grand Canyon is a pretty big wonder, but Coconino County also includes additional wonders such as Lake Powell, Marble Canyon, Sunset Crater, the Vermilion Cliffs and the San Francisco Peaks. The latter feature 12,633-foot Humphreys Peak, Arizona's highest point. The Barringer Meteor Crater is located in Coconino County.